Mr. Gubits is a senior partner with the firm. 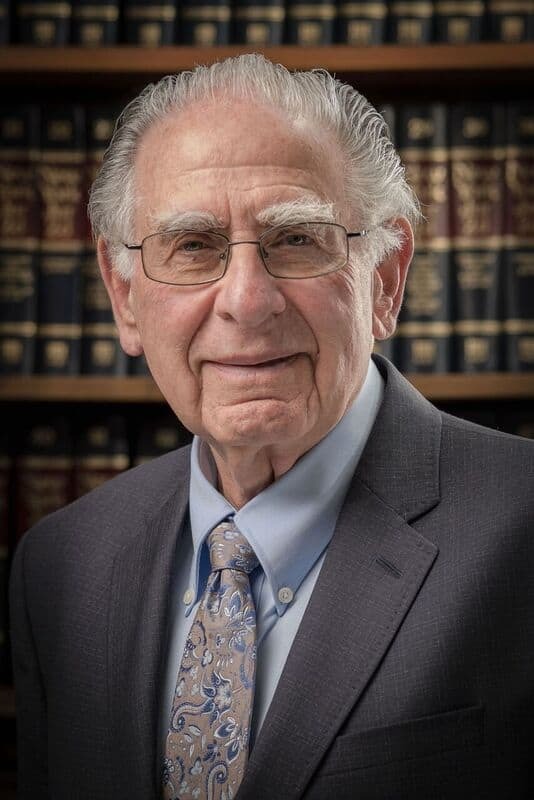 His primary practice has been devoted to real estate, banking, municipal and corporate law and representation of local governments and municipal officials in Orange, Ulster, Sullivan, and Putnam counties since 1973 in municipal, bond counsel, land use and environmental matters. 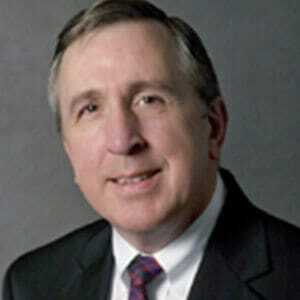 Mr. Jacobowitz is the founder and a senior partner of Jacobowitz and Gubits, LLP. He practices Environmental/Land Use, Real Estate, Municipal and Business Law. He has been village and town attorney for municipalities throughout the Hudson Valley. Mr. Wolinsky was a Partner of the firm from 1984-2016 and now serves as of counsel. 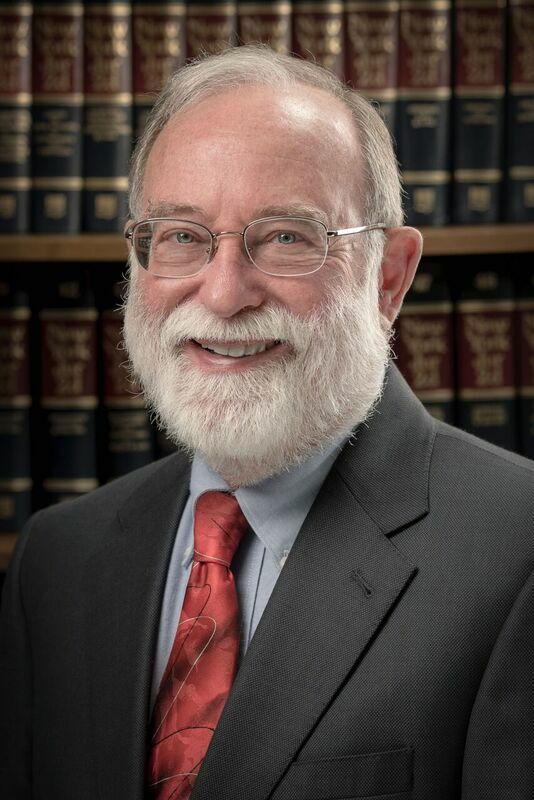 Larry joined Jacobowitz and Gubits, LLP in 1984 and became partner of the firm in 1990. He practices principally in the areas of land use, environmental, municipal and real estate law. 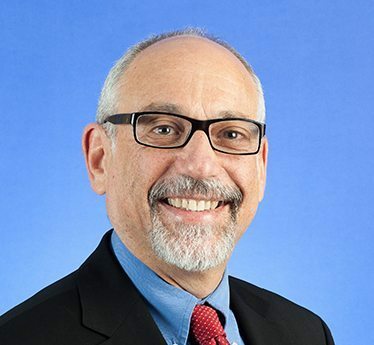 Don Nichol was a partner experienced in all aspects of local government, having practiced as general counsel and special counsel on behalf, or before, numerous boards and agencies of federal, state, and local government. He now serves in an of counsel capacity. Contact us at our primary office in Walden, or our other office at Monticello, by e-mail or by calling us at 845-764-9656 or toll free at 866-303-9595. We accept Visa and MasterCard, and we also offer Spanish-speaking services.